My initial foray into racing horses was with standardbreds. 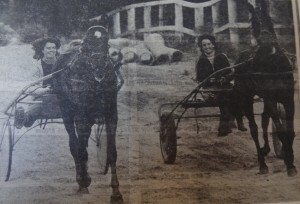 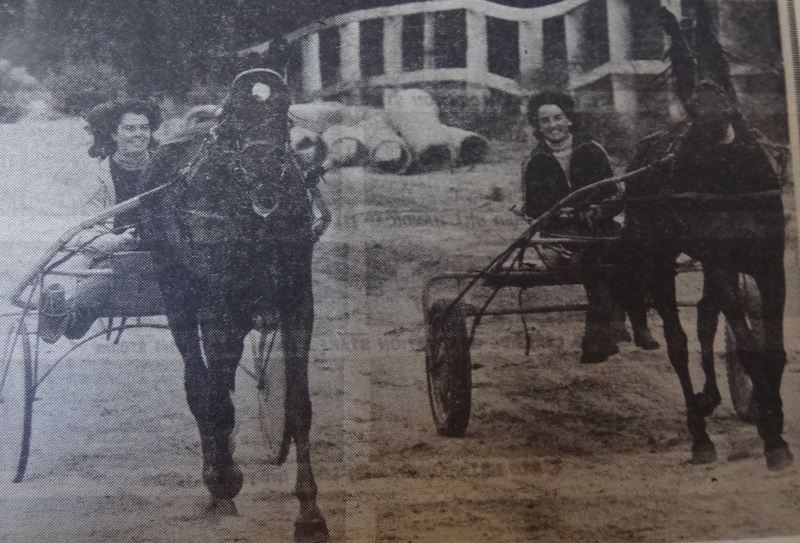 Owning horses in partnership with Jim & Bev Sinclair of Sinclair’s Jewellers. 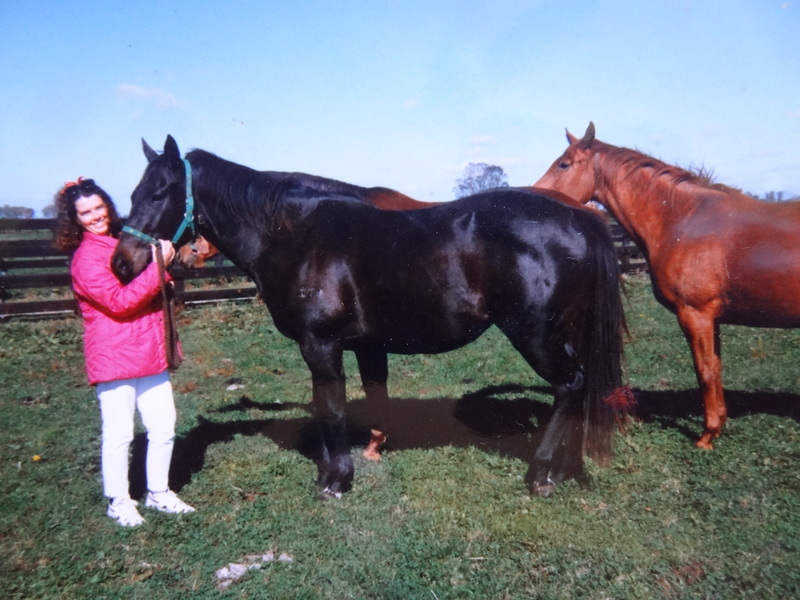 We had some success with very cheap horses such as Velda Rene & Michelin Way. My apprenticeship was with Wally Thomas, Val Pereira, Greg Harper & Alf Charleson. I pre trained some lovely horses such as Tourist, Rare Hanover, Paleface Rajah and Nashua for Greg in the early 80’s, this gave me the perfect grounding for my future in thoroughbred racehorses. 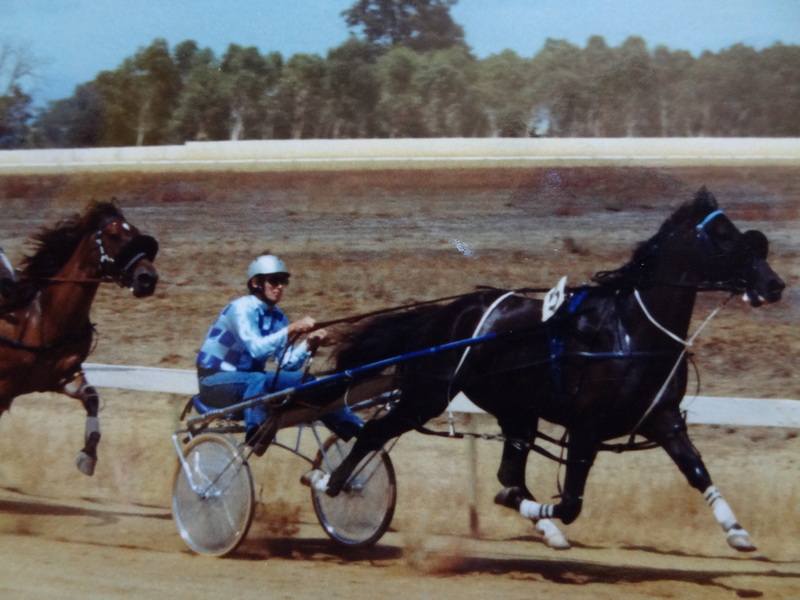 I started training gallopers in my own right in late 1984. 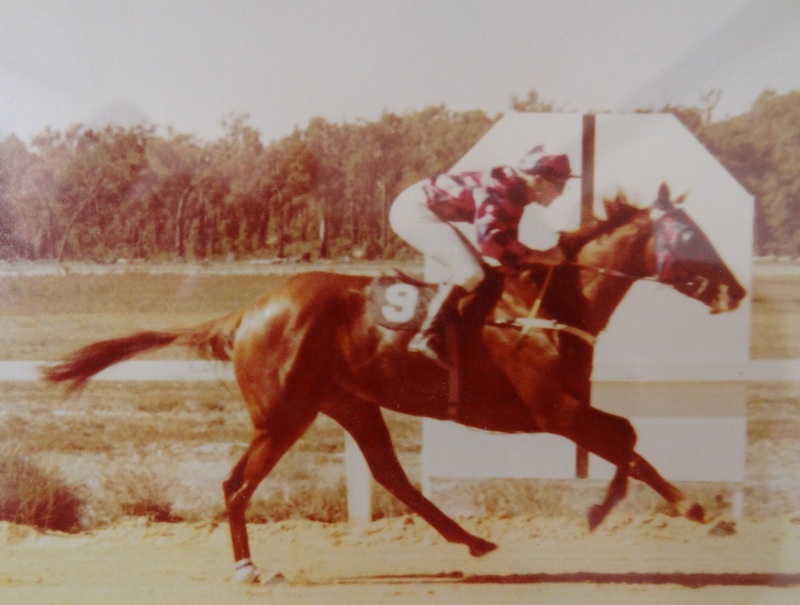 My first provincial winner was a little chestnut mare by Burgess Point out of Love Dancer, called Sogno D’Oro, bred by Tom Brennan and belonging to George Pakiufakis. 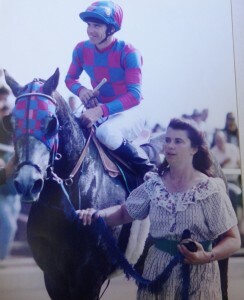 This filly broke the track record at her first start for me. 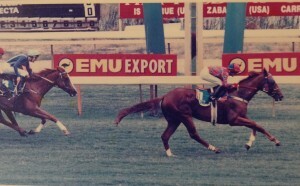 I was so proud ! 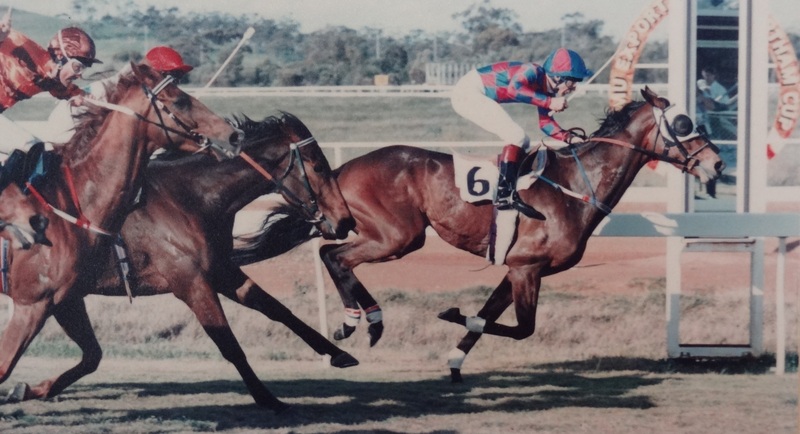 In 1985 I moved from Orange Grove, near Perth, to Gelorup just outside Bunbury, as trainer for Mt Anderson Station & Elgin abattoir owner Ross Payne. 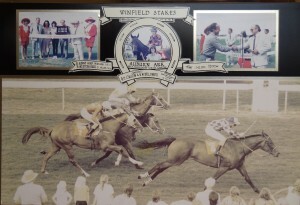 Many winners over the ensuing years came from that stable. 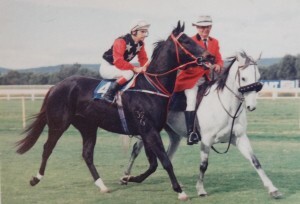 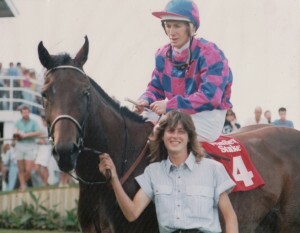 Two of my first winners from Gelorup Racing Stables were, one of my favourites, the Arkenstone gelding Noah’s Rock & the little Portakali filly, Ruby Port. 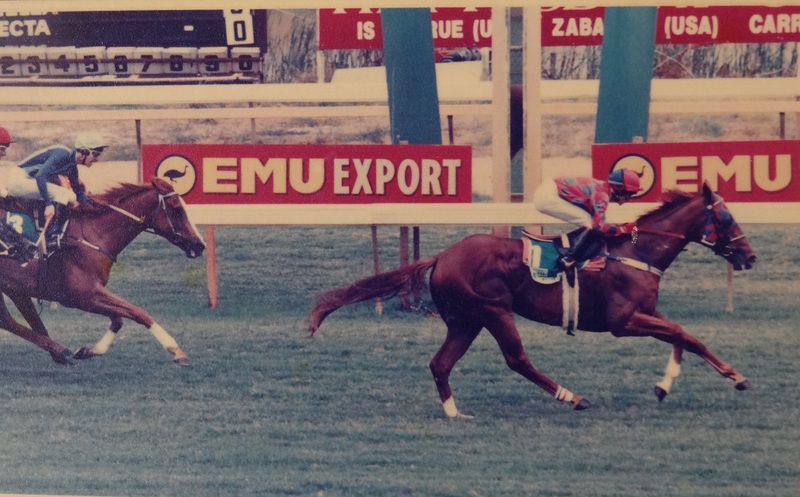 My first exceptional horse was Champion Fillies Stakes winning Haulpak filly, Another Omen. At her third start for me as a 3yo, she broke then champion, Placid Ark’s class record at Ascot. A $4000 yearling sale purchase for owner John Squarcini, she was then sold for $154,000 to Laurie Connell, eventually ending up as a brood mare at his Glen Oaks stud in New Zealand. I was also the first woman trainer to win a St Ledger. 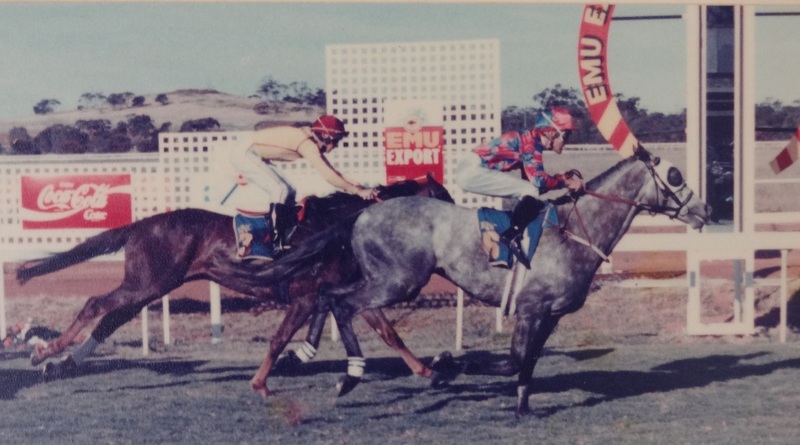 In a photo finish, the grey gelding Sursum Sootie getting the nod in a really close call. 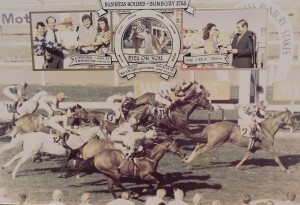 That was back in the day when it was still a true stayers race. 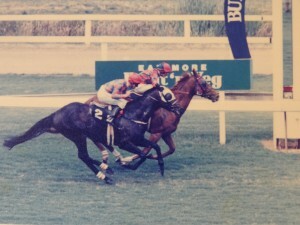 Classy sprinting mare Auburn Ark won The Winfield Stakes for me. 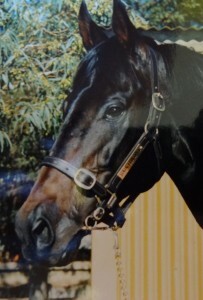 The quality miler Eyes On You, won six in a row. 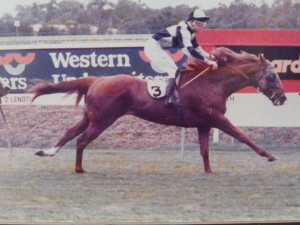 His wins included The Bunbury Stakes. Eyes broke the class record at Ascot over the mile, then two weeks later broke his own record. 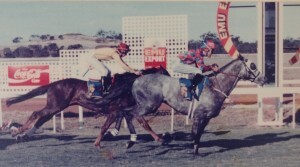 Eyes also won the EG Green Cup by six lengths, ridden by Laurie Millington. 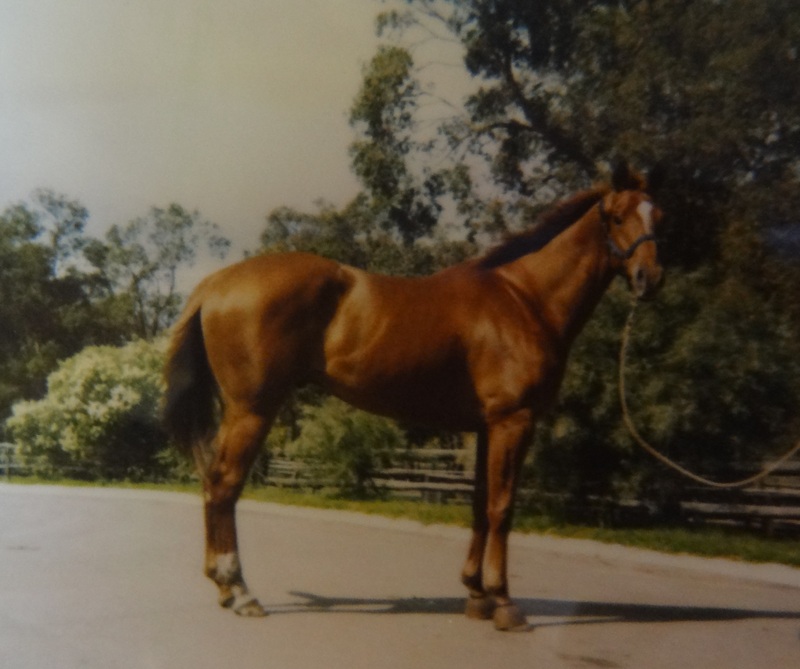 A host of good city & provincial winners over the years kept the stable ticking along nicely. 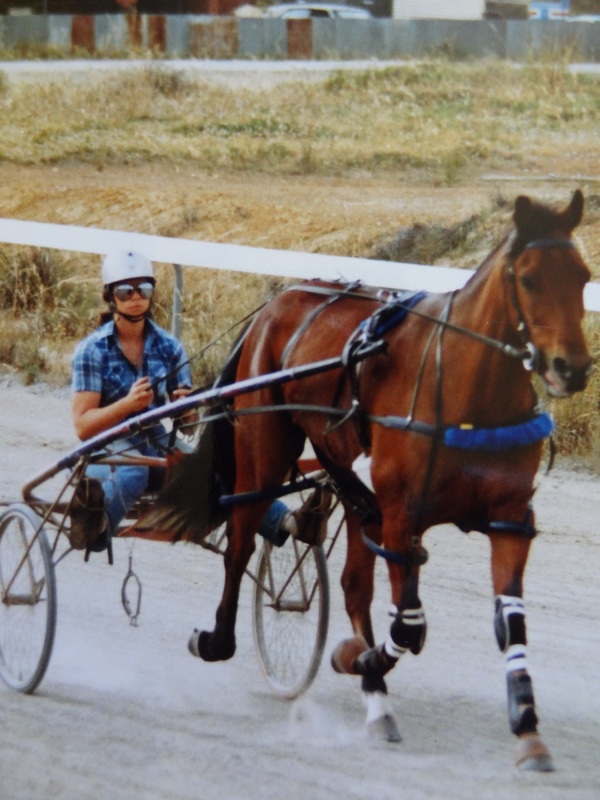 Most of the training was done at the beach. 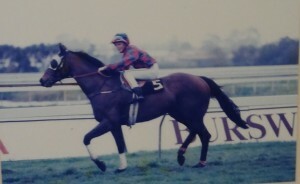 In 1989/90 season I was metro trainer on winners to runners percentage. 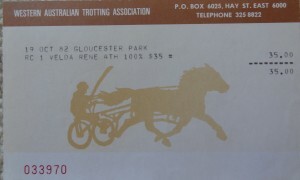 Minimum of ten city runners to be eligible. 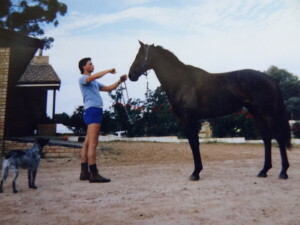 Some of the good horses I trained include, Eyes On You, Rose Chapeau, Sursum Sootie, Regimental Colours, He’s A Natural, Rock Varo, Swift Huntsman, Phoenix Rose, My Retro Rocket, The Black Jet, Argyle’s Gift, Freedom Rings, Nira, Ruby Port, Tiny Maverick, Lincoln’s Court, New Zephyr, Sharp Cheval, Jatova, Mamfa, Shango Man, Lord Chercaro, More Cards, Crimpette, Chase Manhattan, Tira Mi Su, Dark Carmine, Forrest Chase, If I Am, Forrest Kingdom, El Genius, Earrings and Lace, Noah’s Rock, Jonijuana, Malibu Rose, Miss Takeaway, Moon Palace, Gradient, Go Helix, Mamara Bay, Per Sé, Don’t Tell Willliam, Art Ov The Deal, Moon Palace, Your Eyes Only, Merry Mellay etc. 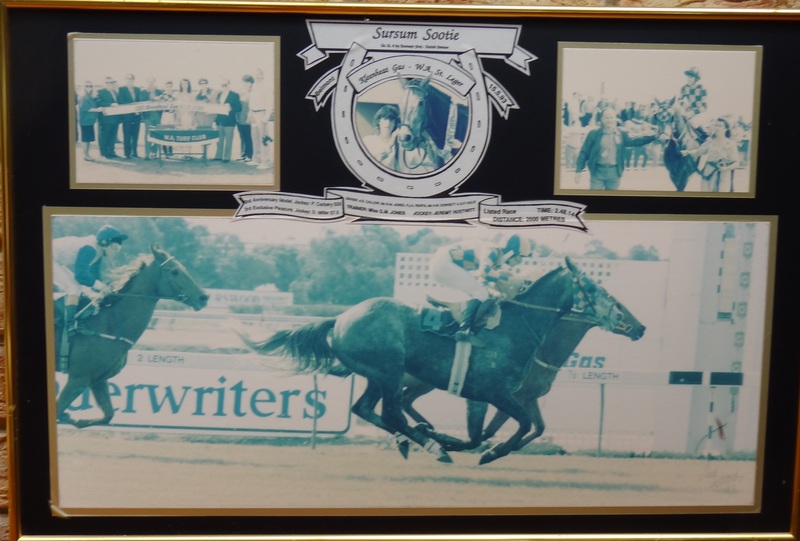 Over the years I won some coveted races such as, The St Ledger with Sursum Sootie. 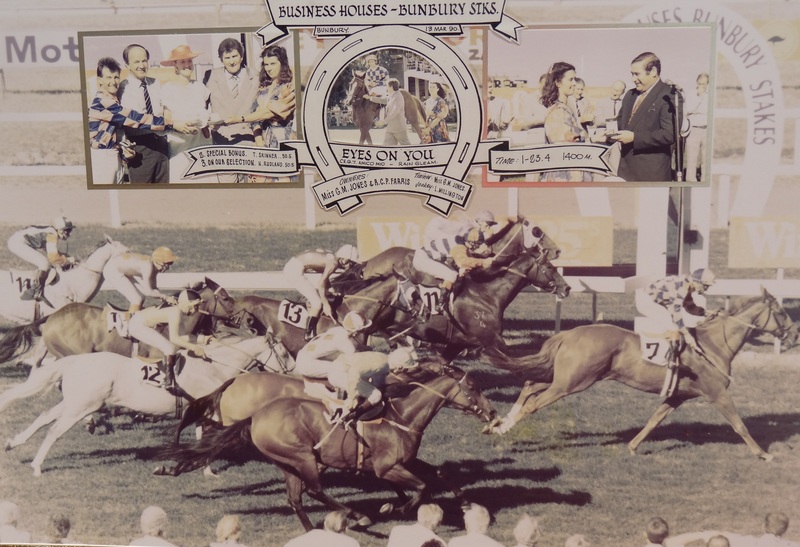 The Bunbury Stakes with Eyes On You. 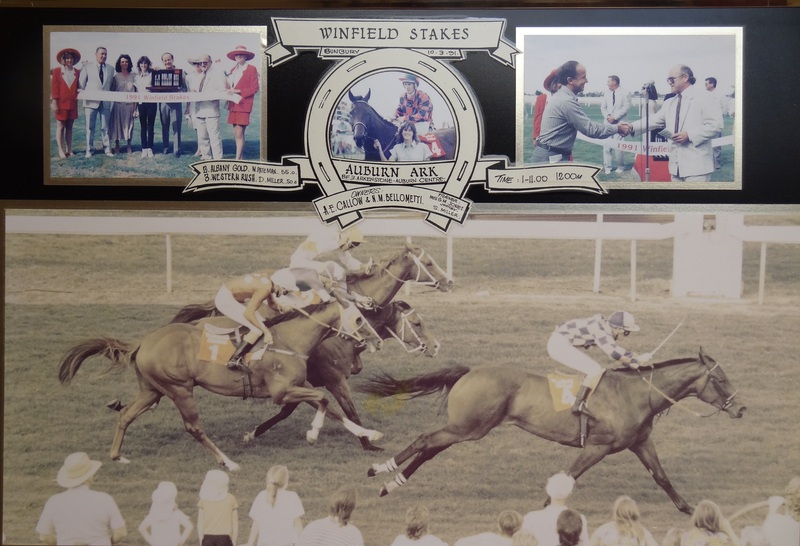 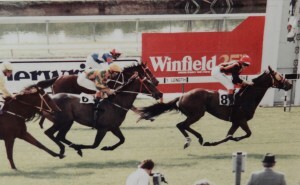 The Winfield Stakes with Auburn Ark. 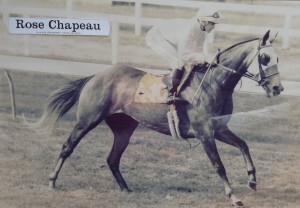 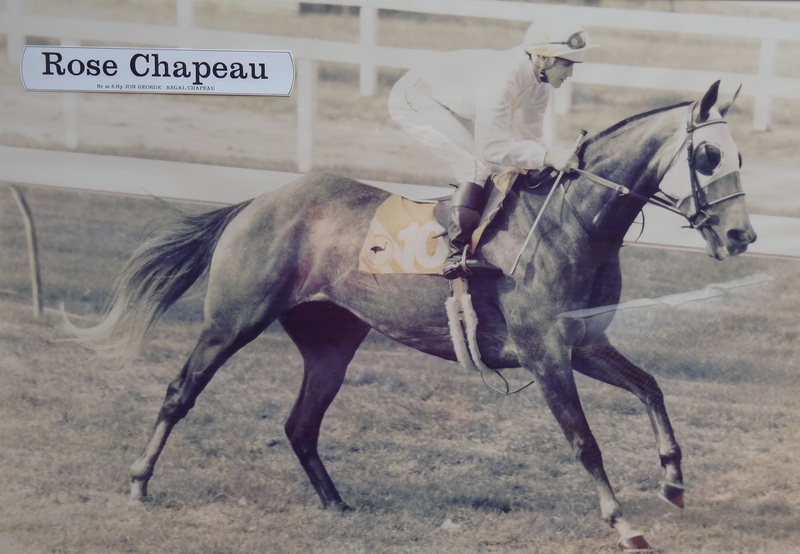 Rose Chapeau had won The Oaks, then ran third in the Bunbury Cup for me. 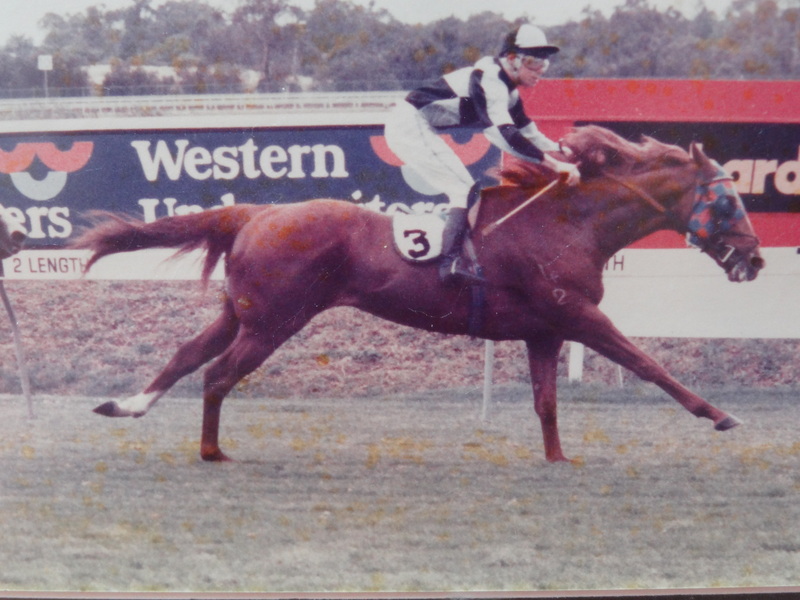 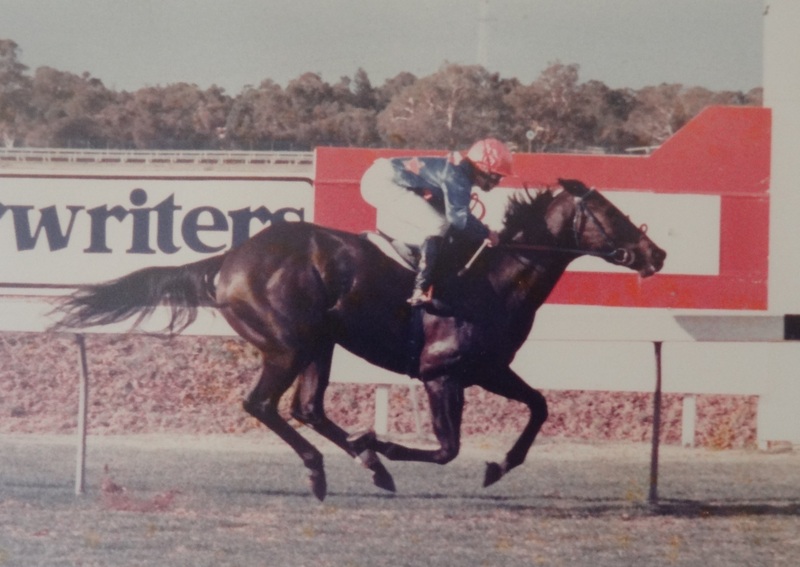 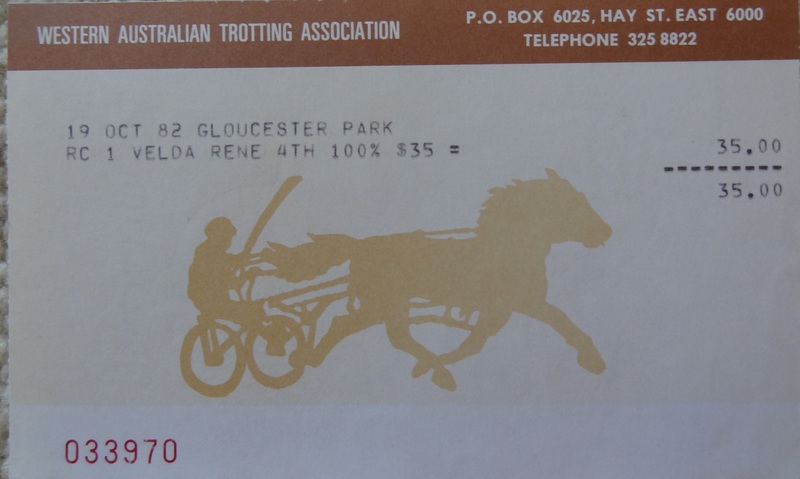 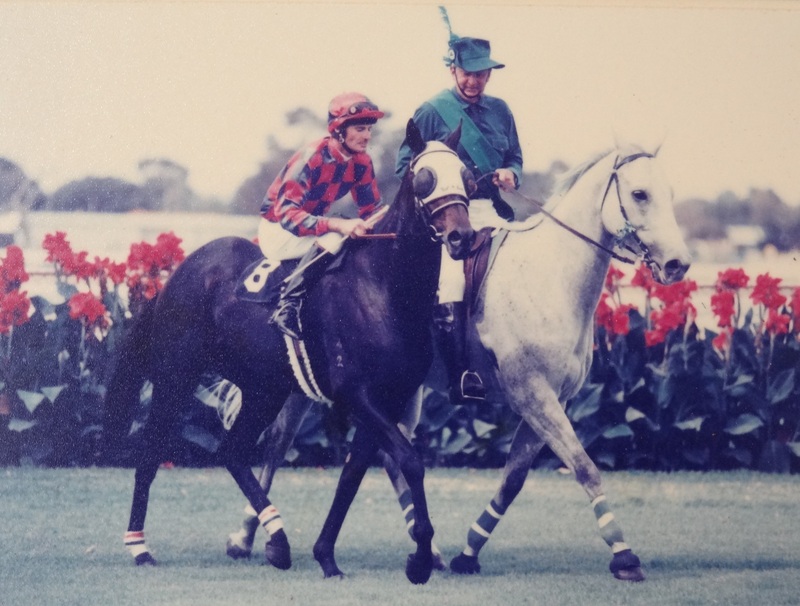 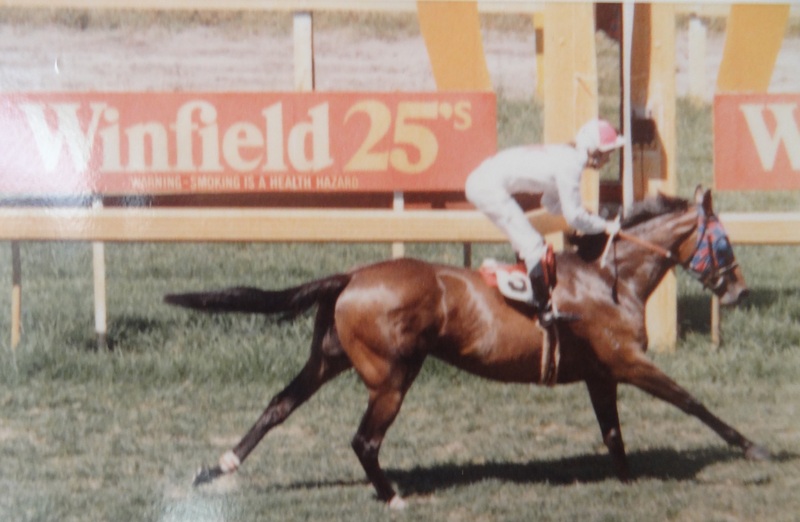 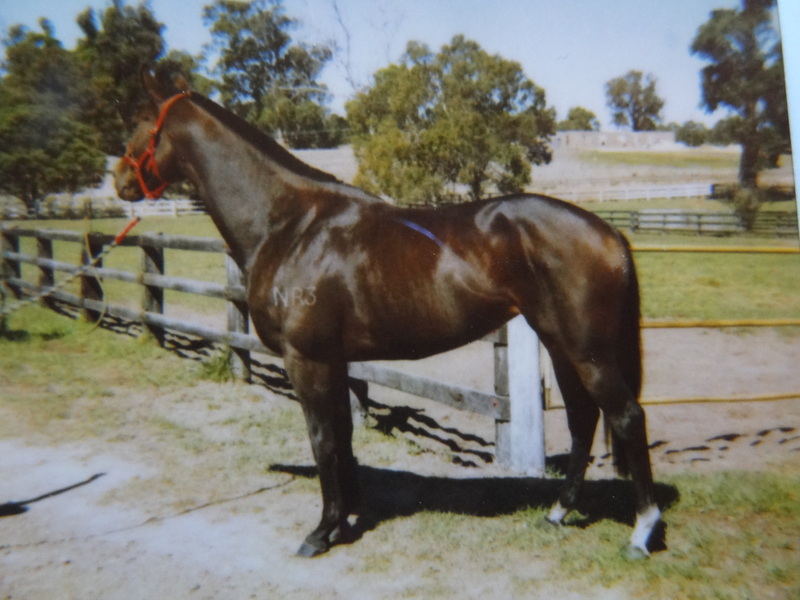 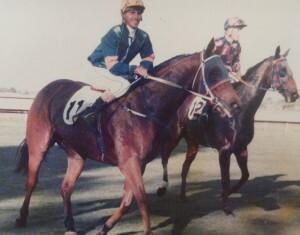 From late 1987 to 1989 I was running a stud & stable in Wanneroo, training for Trevor Lamb. We stood two stallions Wise To Double and Sikorsky. I found myself frequently travelling many miles between the two stables. This is where I met my soon to be stable foreman, Natalie Bellometti. 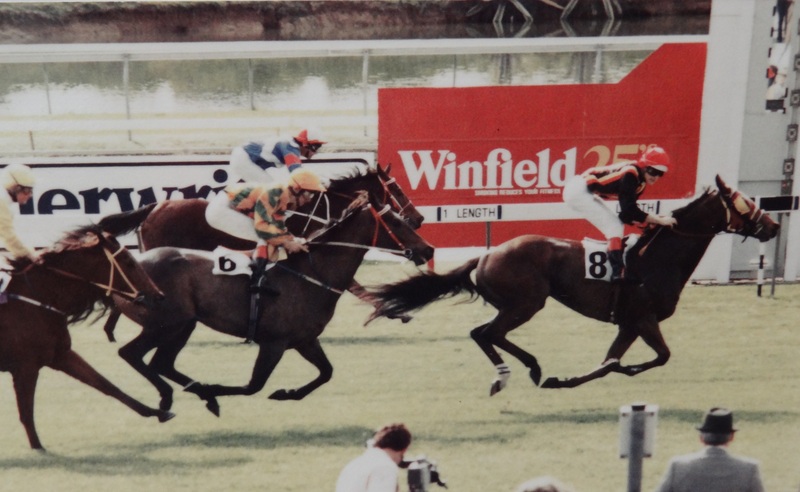 In 1992 I consolidated my team, moving back to Bunbury permanently. 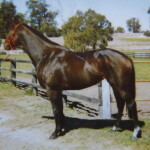 I purchased a stallion called Gain Control, my partner then owned a standardbred stallion The Raffi, winner of The World Cup in America. 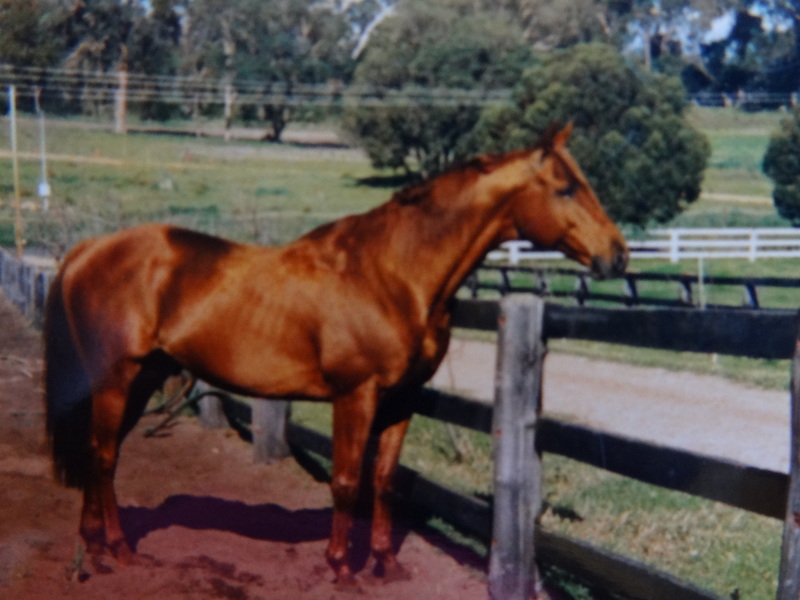 For many years we jointly ran a stud with nearly 80 visiting mares, along with my racing stable and his veterinary practice. 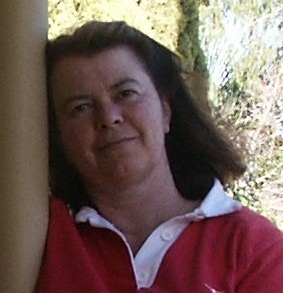 I handed in my WATC license in 1996 due to a recurring spinal injury issue. 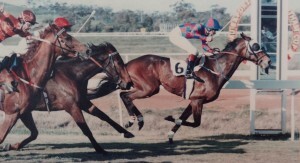 I had trained my last winners that day with If I Am and Forest Chase. 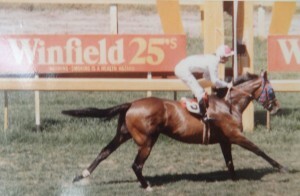 Halcyon days indeed and great memories that can never be taken away. As an owner I also won a Bunbury Pacing Cup with the very capable New Zealand bred gelding Paula’s Mate. 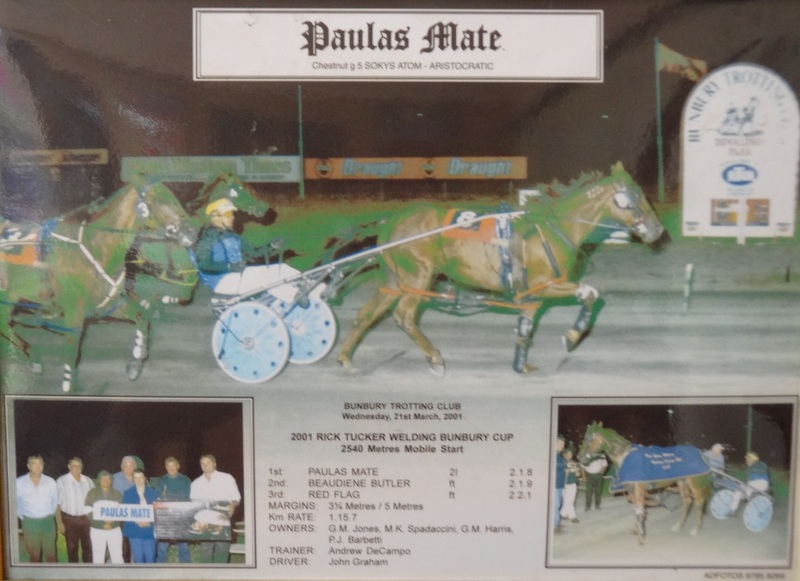 Click here to see newspaper articles.